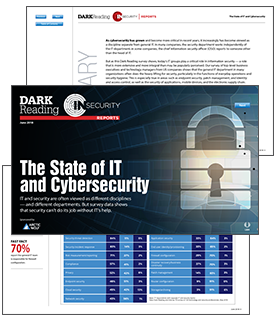 With cyberthreats constantly evolving, dedicated teams of security experts are now a given in large organizations and tasked with responsibilities outside the realm of general IT, especially in areas related to threat detection, analysis and response. It may come as a surprise, then, to learn the degree to which IT staffers still play import roles in cybersecurity. From firewall configuration to patch management to identity and access management, the IT team takes the lead on many security-related functions within an organization.